Stainless steel retains the durability and workability of steel but also adds resistance to corrosion, making it ideal for outdoor projects. Stainless steel plates and sheets have a variety of applications most notably structural repairs and reinforcement. Stainless Steel plates are beneficial in a plethora of applications around construction sites and general construction requirements. Due to the fact that stainless steel is corrosion resistant these stainless steel plates are perfect for use in outdoor projects. 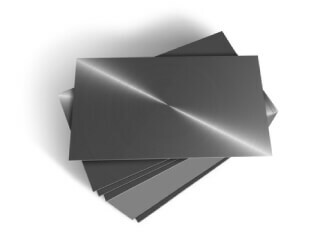 Stainless steel plates can also be used to repair or to reinforce current structures. The strength of this material ensures a strong and elementally resistant plate.